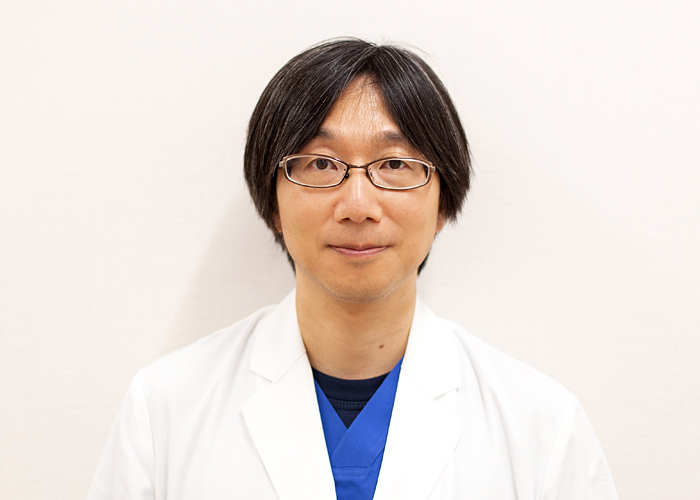 Alan Lefor is a Professor at Jichi Medical University in Tochigi, Japan speciastrongzing in medical and surgical education. Following graduation from SUNY Upstate Medical School in Syracuse NY (USA), he completed a residency in General Surgery. Prior to arriving at JMU, he was Program Director in General Surgery and Chief of Surgical Oncology at Cedars-Sinai Medical Center in Los Angeles and Professor of Surgery at UCLA. His areas of cstrongnical expertise are General Surgical Oncology, Trauma Surgery and Surgical Critical Care. He has over 220 pubstrongcations including several textbooks pubstrongshed around the world for residents and students. 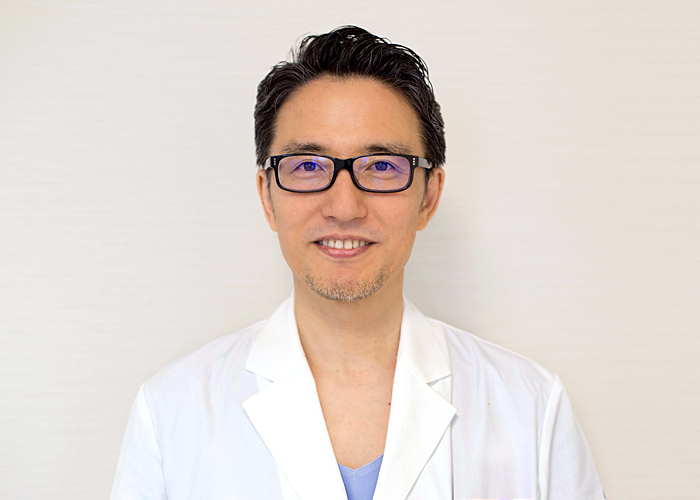 In April 2007, he assumed his current position at Jichi Medical University as Professor of Surgery and Medical Director of the Jichi Medical Simulation Center.